It’s that time of year again! 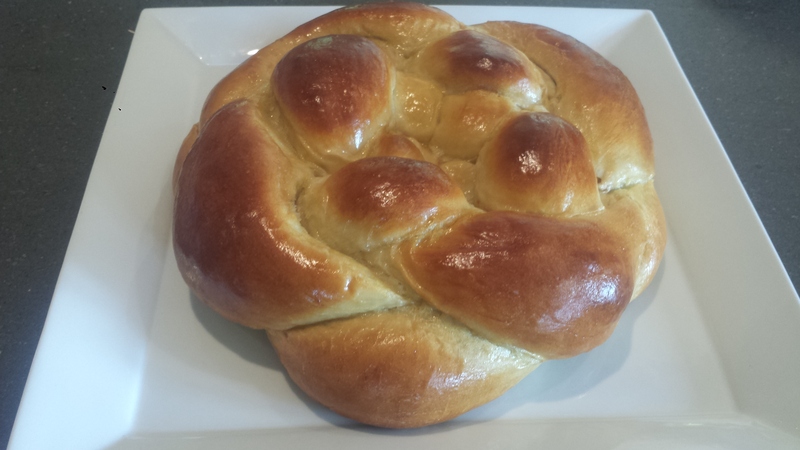 Rosh Hashanah is next Monday so I thought it timely to repost the recipe for my lovely round Apple Honey Challah. Six Braid Challah recipe coming next week! 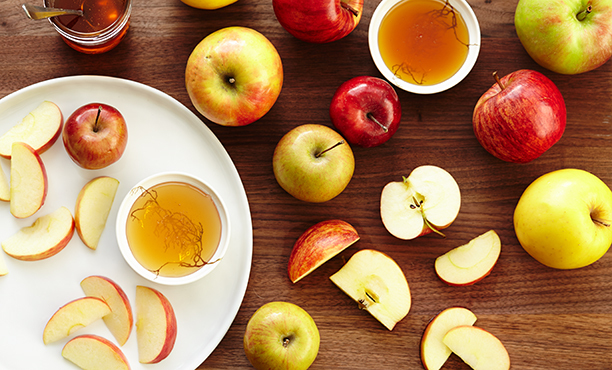 L’Shana Tovah!